The Advisory Board/Volunteer Members for Wisconsin Recruiters is responsible for setting the overall strategy and direction for the community, in addition to setting content and agendas for our events and conferences. 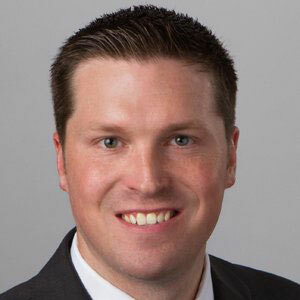 Matt is the President of Wisconsin Recruiters, a networking and professional development organization for Talent Acquisition professionals throughout Wisconsin. He also sits on the Advisory Board for Chicago Recruiters. Amanda loves people and questions. So, the world of talent is meant to be. She is the CEO of newance, a NEWaukee powered talent agency, bringing creative solutions to talent challenges across Wisconsin. Amanda believes strongly in continuous improvement and its application across the talent lifecycle often drawing inspiration from best practices in user experience, marketing and other innovative industries. With over a decade of experience in engaging tough to find and even tougher to recruit talent, she’s passionate about growing Wisconsin’s recruiting community. Mike Johnson is an Employee Benefits Consultant with Cottingham & Butler. He has been in the Human Resource services industry for the past seven years. Prior to joining Cottingham & Butler, Mike oversaw offices for a large regional recruiting firm specializing in the manufacturing sector. By blending both experiences and knowledge from his recruiting and insurance background, he has a unique ability to design, analyze, and implement employee benefit packages that will attract and retain the most qualified candidates. Mike holds a BS in Education, with a minor in Coaching from the University of Wisconsin –Whitewater. 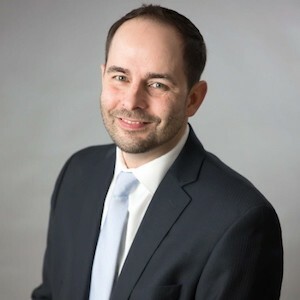 He is an active board member of the Greater Madison SHRM Chapter, Wisconsin Recruiters Network and an active participant in several other community organizations. Mike is also a national contributor to several Employee Benefits, Recruiting and Healthcare blogs on LinkedIn. Bob has been with Baker Tilly Search & Staffing since 2007 starting with their team in Madison, WI, and now is leading their Search & Staffing division in Appleton, WI. 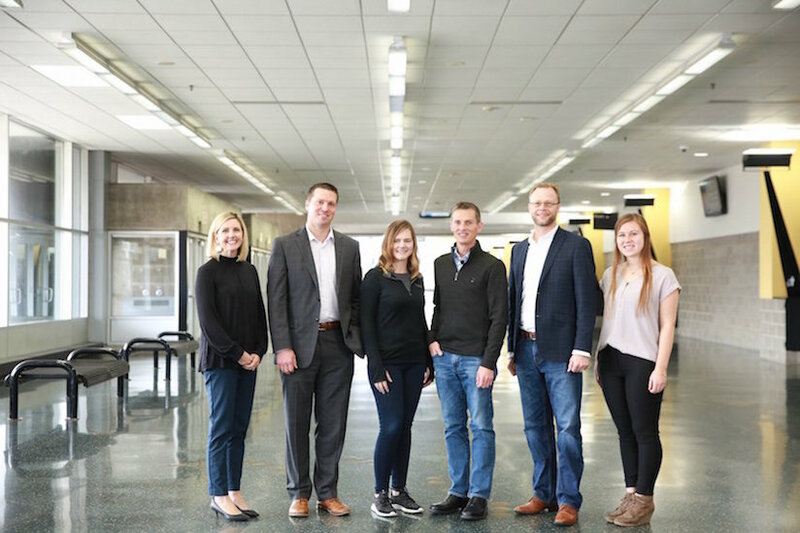 His team helps organizations outside Baker Tilly identify top-talent for their accounting and finance teams by providing both temporary/temp-to-hire and direct-hire recruiting services. One thing he enjoys about his position is the opportunity to partner with and be an advisor to a variety of organizations ranging from non-profits or small, privately-held businesses up through some of the market’s largest employers. Bob graduated with bachelors’ degrees in business administration and psychology from Ripon College. 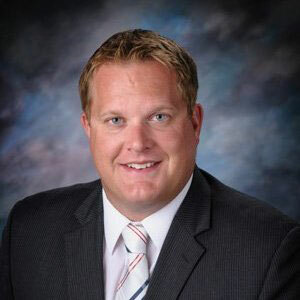 He also sits on the board for Green Bay West Rotary, Institute of Management Accountants (IMA), and has been involved with several community organizations including the YMCA, United Way, and Junior Achievement. Janet Johnson is the Chief Operating Officer of QualiTemps, Inc. and the Vice President of Sales & Marketing for The QTI Group. She is responsible for the day-to-day operations of ten QualiTemps branch offices. 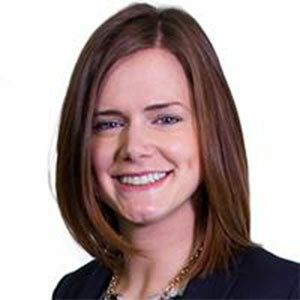 Additionally, Janet is responsible for the coordination of sales and marketing activities across all the QTI companies. She has many years of experience in the sales and marketing area, particularly in the development of large volume, high level sales and cause related marketing programs. Janet holds a BA in Communications, minor in Advertising and concentration in PR from Oakland University in Rochester, Michigan. 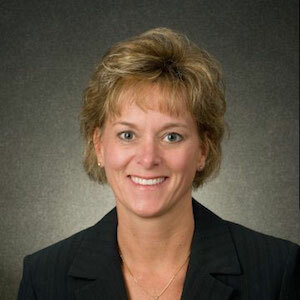 Currently, she is an active board member of multiple organizations including the Affiliated Staffing Group, Wisconsin Association of Staffing Services, Garding Against Cancer and the Wisconsin Recruiters Network. Janet is the Past-Chair of the Board of Directors of the American Red Cross Badger Chapter, and a past board member of Catholic Charities. 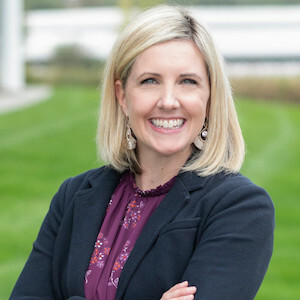 She has served as an alumni member of Leadership Greater Madison, the site council board for the Oregon School District, and has been an Ambassador for the Madison Chamber of Commerce. Katie is a Recruiting Manager with Exact Sciences. Katie has been recruiting for 16 years and has experience across multiple industries working for corporations, agencies, and contracting directly with companies. 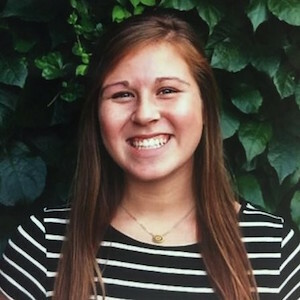 Katie feels passionate about connecting people, engaging with tomorrow’s talent, and finding creative solutions to solve complex recruiting needs. She is involved with a Pathways Program through the Madison Metropolitan School District to help partner with educators and students of the possibilities of careers after high school. Katie grew up in Wisconsin, enjoys spending time with family and friends, and is a foodie who enjoys to cook, visit the farmer’s market, and visit the many amazing local restaurants in the Madison area. Brian has worked at The Payroll Company, (TPC), in Middleton, WI since 2004. As Vice President of Search & Staffing, he’s been responsible for the creation and leadership of the staffing practice. Brian’s excelled in the staffing industry his entire sixteen-year career with a heavy focus in talent acquisition on the agency side. Initially, he worked for large international recruiting and staffing companies, and in more recent years has worked to grow locally owned businesses in the Wisconsin market. Throughout the years he’s performed other roles in business development and resource management, but hangs his hat on recruiting and is always networking towards making things happen! A true proponent of the variable workforce model, his staffing team works on FTE direct hire needs, contract-to-hire and pure consulting roles across multiple industries. Brian graduated from Winona State University with a Bachelor’s degree in Marketing and a minor in Business Administration. He acted as an Ambassador for the Madison Chamber of Commerce for years and has donated his time towards countless charity events, community organizations and new business openings in the Dane County area. When he’s not out networking, he spends time with his family and enjoys outdoor activities all year around including golf, snowboarding, hiking, and camping and fishing. 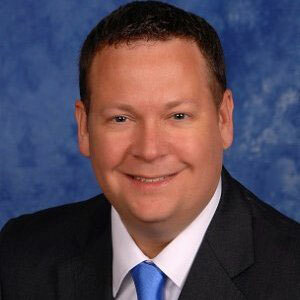 John is the President of Fusion Recruiters, which has recently been published for the third consecutive year as a top retained executive search firm in Wisconsin. 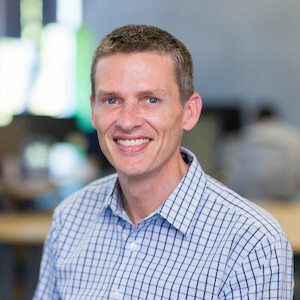 John brings over 20 years of Human Resources and Talent Acquisition leadership across both leading agency and corporate environments (including companies such as GE Healthcare and Miller Brewing). 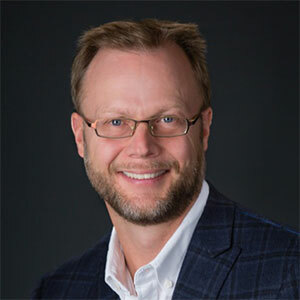 Shortly after receiving his degree in Human Resources from the University of Wisconsin – Whitewater, John quickly realized how much he enjoyed the recruiting component of Human Resources – the people, the process, and the impact that talented hires made to both the company and the culture of organizations. As recruiters, there’s no greater enjoyment than knowing that we’ve been able to assist in significantly helping a client hire a top-talent candidate while also positively impacting that candidate’s career and the well-being of their family. John is also a proud member of the leadership team of Make-A-Wish Wisconsin, and annually sponsors events supporting Children’s Hospital and the Cystic Fibrosis Foundation.